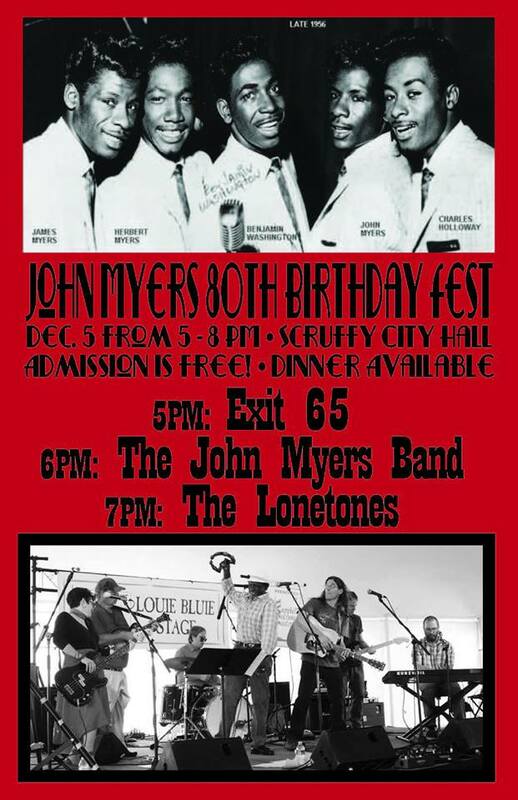 I’m happy to be playing again with the John Myers Band on Saturday the 5th as we celebrate John’s 80th birthday with a free, early concert, also at Scruffy City Hall¹. The Lonetones and Exit 65 will bookend a performance by the JMB. Come on out and wish John a happy birthday. Your good friend, and mine, Mr. Wayne Bledsoe, is hosting a new show broadcast live on WDVX called The 6 O’Clock Swerve. The band and I will be playing the show on Thursday the 10th. You can join us live at Scruffy City Hall² on Market Square, or tune in on your radio at 89.9 FM (102.9 FM in downtown Knoxville and 93.9 FM in Seymour and Seven Islands) and online at www.wdvx.com. All ages welcome. Friday the 18th my band and I will be rocking the night away at Scruffy City Hall³ with fellow Knoxrockers The French and Tractorhead! 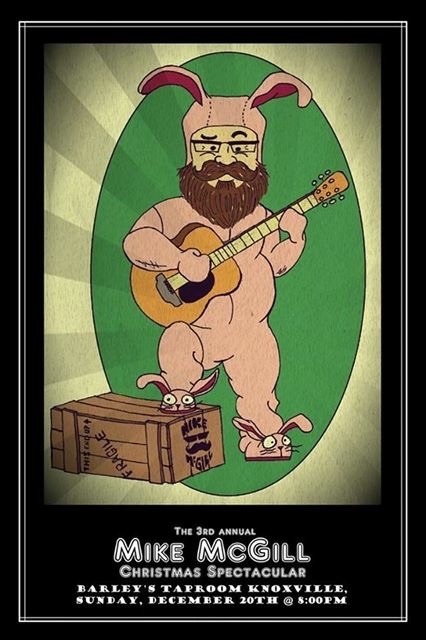 Then on Sunday the 20th I’ll be participating in Mike McGill’s 3rd Annual Christmas Special Spectacular at Barley’s Taproom in the Old City. 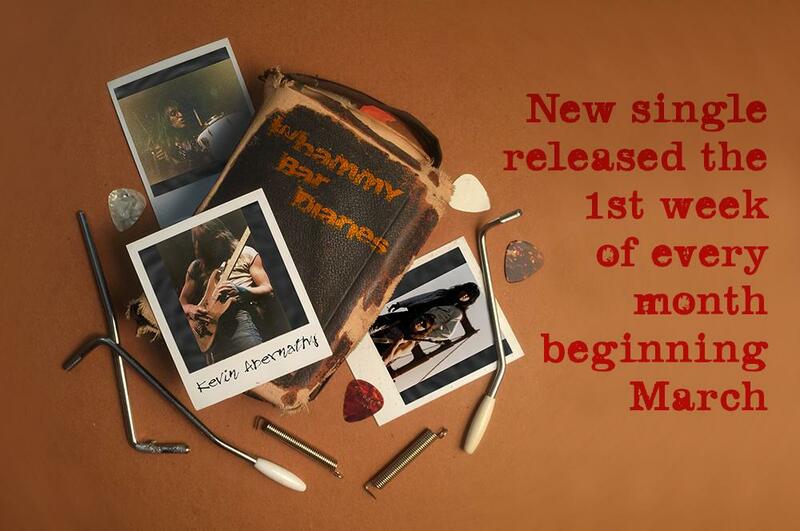 I had a great time at the first one a couple years ago and look forward to rockin’ out with McMcGill and a plethora of local musicians. 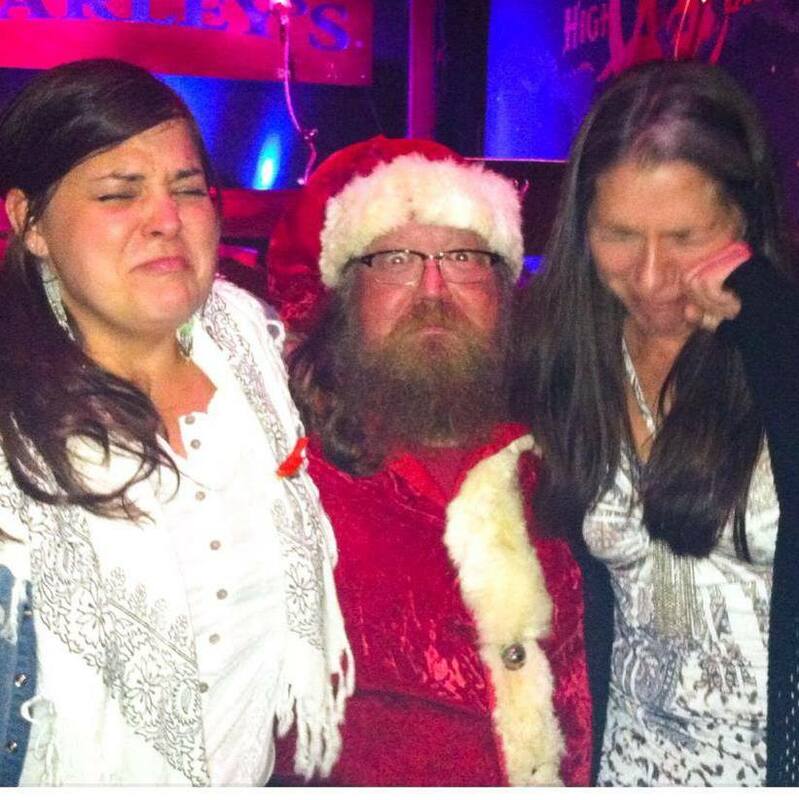 Maybe ole Saint Nick will pop in to give us a listen!